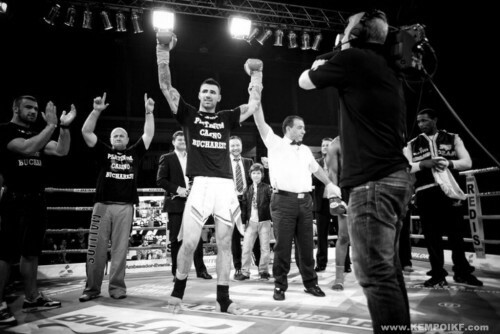 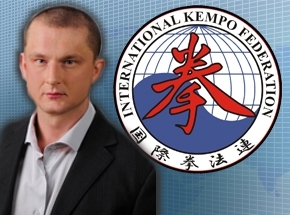 Broadcasted "live" on Eurosport at the international level , KEMPO SUPERKOMBAT 3 (Kempo K1 rules) , has been watched by more than 250 million people from 73 countries worldwide . 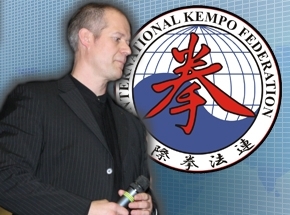 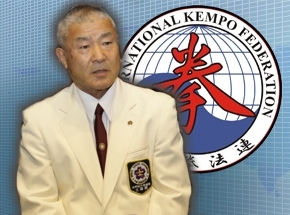 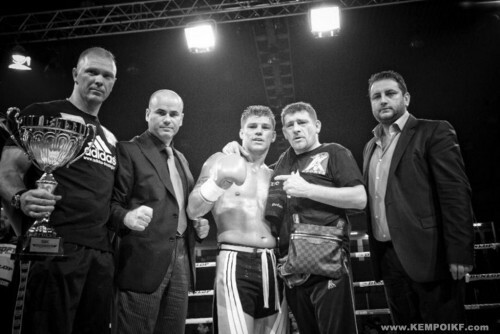 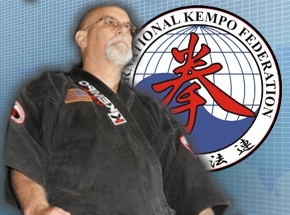 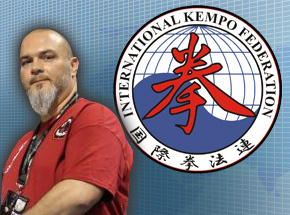 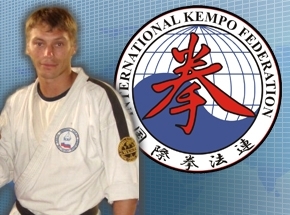 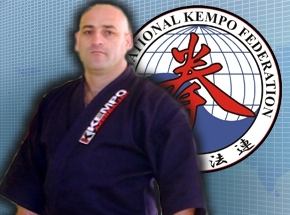 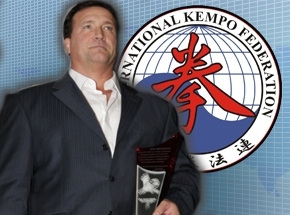 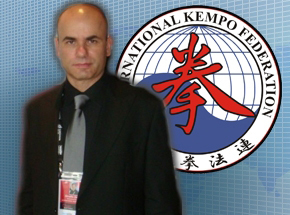 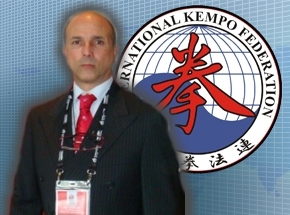 Being promoted by the best romanian promoter Eduard Irimia , in a new historical partnership with Romanian Kempo Federation & International Kempo Federation, SuperKombat 3 was a real great success for Kempo . 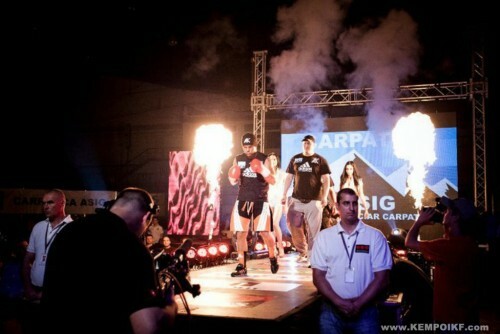 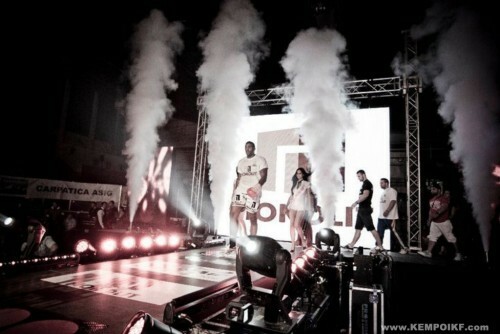 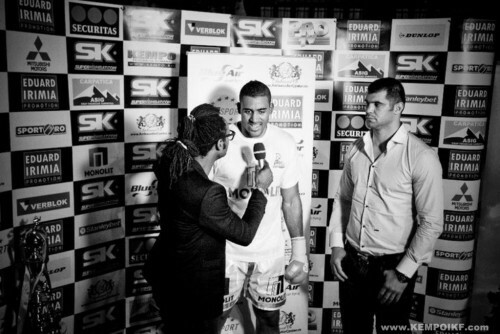 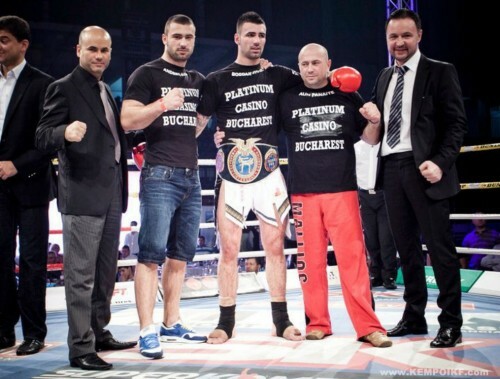 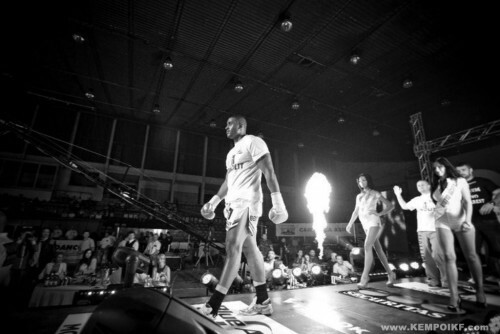 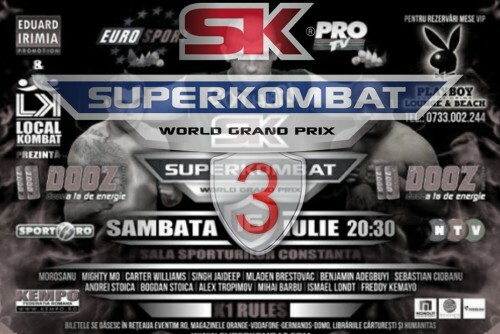 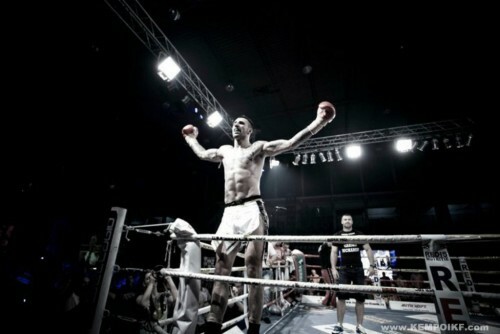 Superkombat 3 has been organized in Romania on 16.July.2011 , at the beautiful city of Constanta on the Black Sea coast . 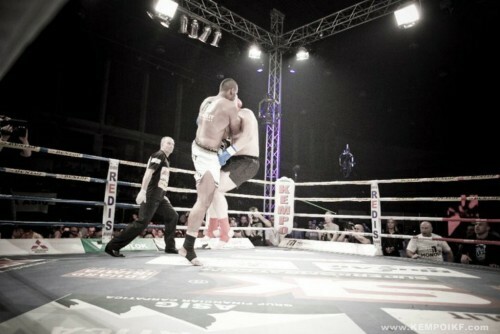 Marian Iordan vs Carter Williams (winner by TKO). 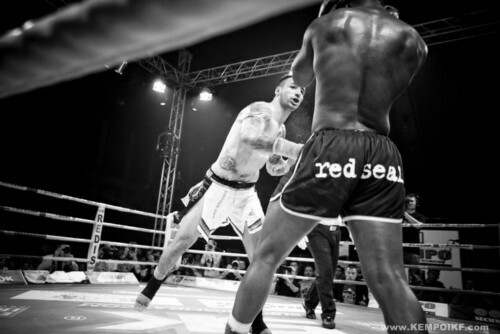 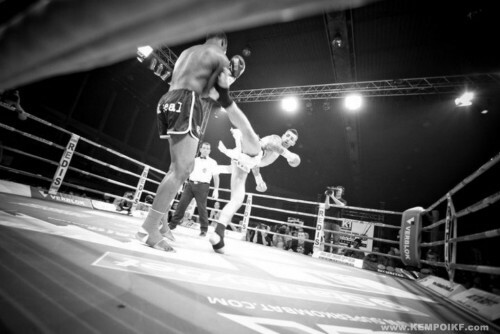 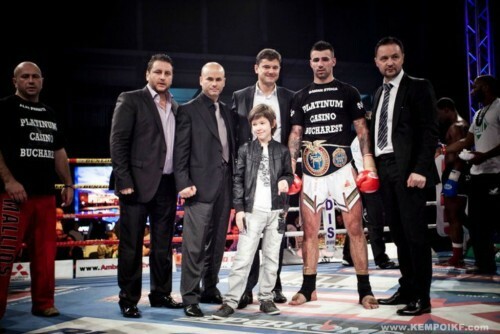 Sebastian Ciobanu vs Ismael Londt (winner by TKO). 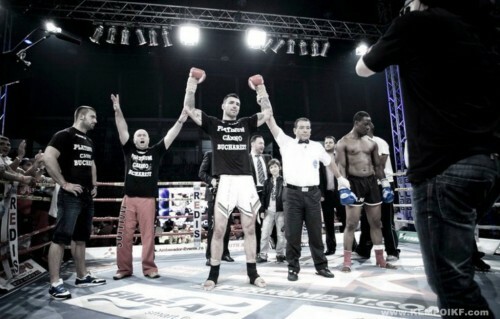 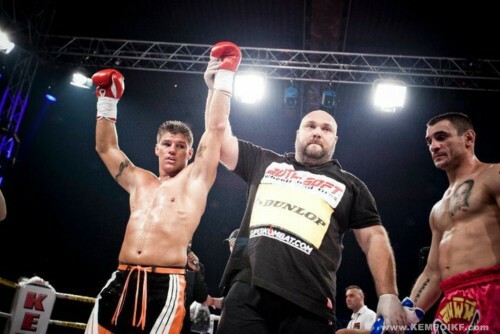 Mladen Brestovac (winner by TKO) vs Mighty Mo. 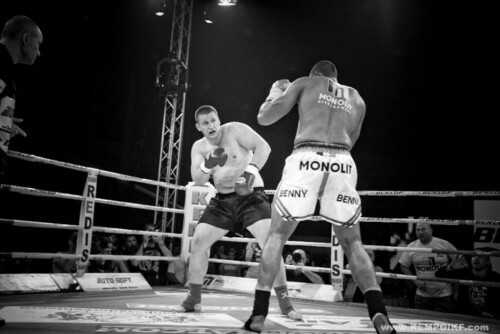 Ismael Londt (winner by TKO) vs Mladen Brestovac. 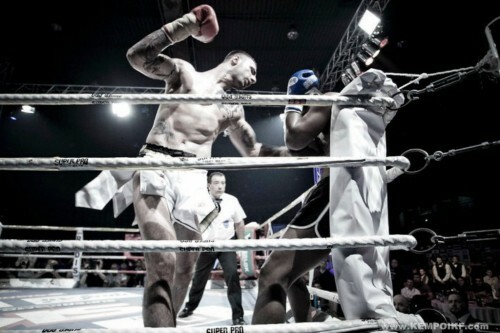 Mihai Barbu (winner by DECISION) vs Alex Tropimov. 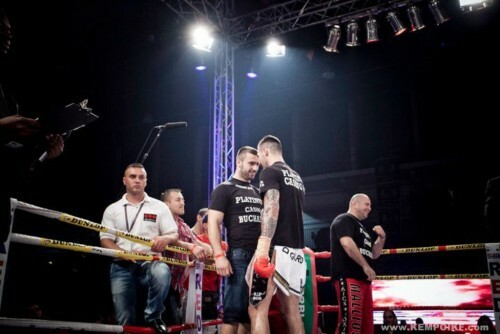 Bogdan Stoica vs Hakan Aksoi (winner by ABANDON). 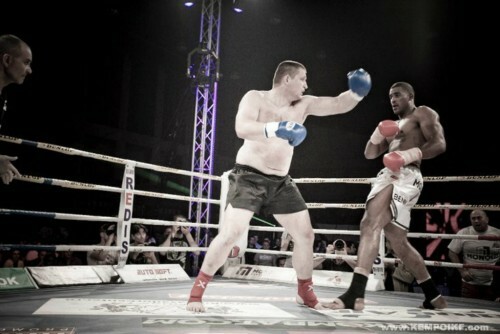 Andrei Stoica (winner by DECISION) vs Henriquez Zowa. 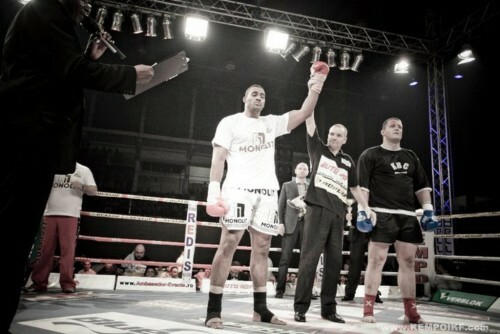 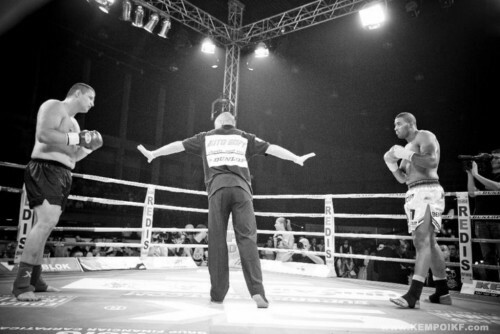 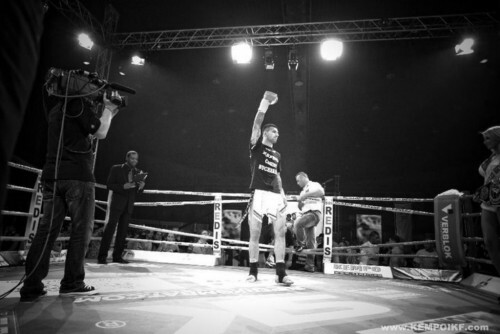 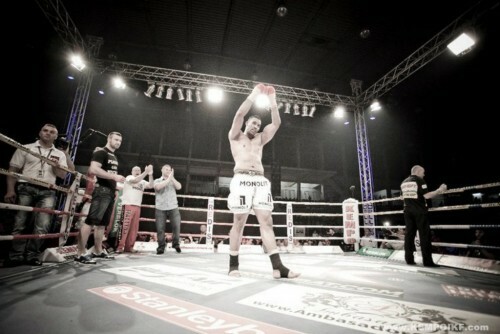 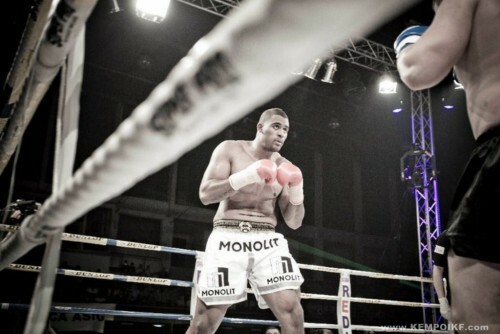 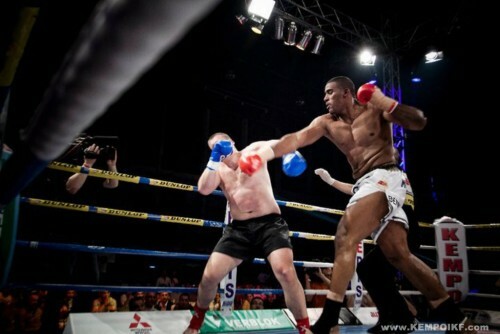 Benjamin Adegbuyi (winner by TKO) vs Joachim Thomas. 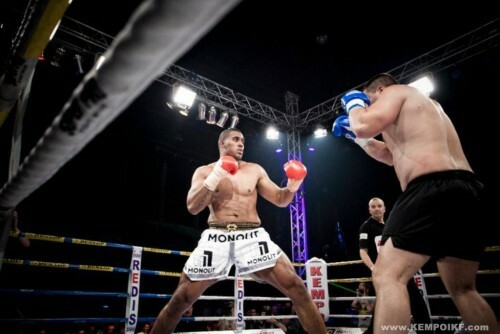 Cătălin Moroşanu (winner by DECISION) vs Stefan Leko.